Free Track | Epyx & Cyrez – Distant Illusions | 25.07.11. Epic nine-minute affair from Epyx & Cyrez. 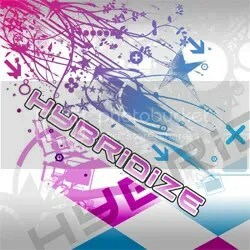 Hybridize Digital – Substanced – Two Free Tracks | 03.07.11. This entry was posted in Free Tracks, Freeform, Track Releases, YouTube Videos and tagged Epyx & Cyrez, Epyx & Cyrez - Distant Illusions, FINRG Recordings, Hybridize Digital. Bookmark the permalink. DJ Mix | DJ DMS – Mid 2000’s Mix | 30.07.11. Free Track | Elliot X-Ell – The Soulful Core | 25.07.11.